It’s been a rough few weeks for rideshare drivers in the LA area due to Uber’s recent rate cuts where they slashed the per mile rate by 25%. As a result, we’ve seen a number of large protests in the LA area and around the country. But apparently, some L.A. City Councilmembers may have missed that memo, as there’s now talk of banning rooftop advertising on Uber and Lyft cars! 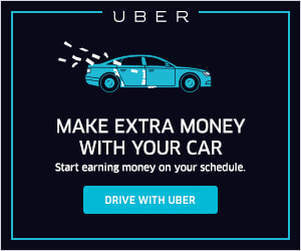 I haven’t personally put a billboard on my car yet but I’m a huge fan of services like Firefly, Wrapify, and Cargo since they give drivers the opportunity to earn more money outside of Uber and Lyft. 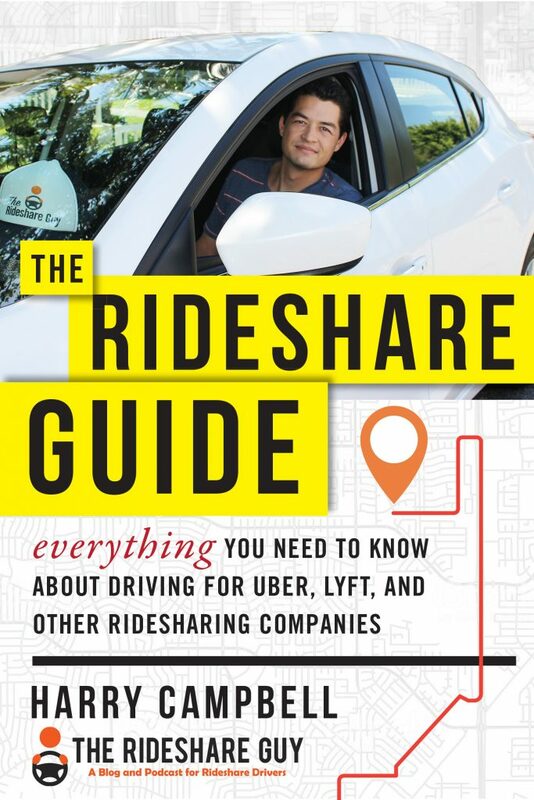 As we’ve seen over the years, TNCs (transportation network companies) don’t always have drivers’ best interests at heart so it’s important to diversify your income as a rideshare driver. But recently, LA’s Transportation Committee voted to move forward a proposed motion that would further reduce driver income in the L.A. area by banning digital rooftop advertising in the city for taxi and rideshare drivers. Let’s find out what’s going on and see why on earth the city might be considering a ban? If you’ve done any driving in LA or SF recently, you’ve probably seen one of Firefly’s digital rooftop billboards. The company looks to partner with full-time rideshare drivers in the Los Angeles and San Francisco areas and is growing rapidly. The device is powered by the vehicle’s battery and the driver is able to turn off the ads whenever they aren’t working or at their choosing. According to Firefly, drivers can earn up to $300 per month and the company provides, installs and maintains the rooftop smart screens at no cost to drivers. Many rideshare drivers we’ve talked to in Los Angeles and San Francisco who use Firefly are big fans of the service because it can boost their income by 10-15%! (Assuming the average full-time driver works 40 hours a week at $16.90 per hour before expenses, $300/(40*16.90*4) = 11%. If you include avg. expenses of $3-5 per hour, $300/(40*12.90*4) = 15%). What I like about the company is that there are no games or algorithms telling you where to go and when to drive. Drivers are simply asked to go about their work day as they normally would. There isn’t a ton of information out there about this issue but from what I’ve read, councilmembers are opposed to it because of public safety and billboard blight. But what these councilmembers are missing is the fact that their actions would directly hurt hundreds of Uber and Lyft drivers who have come to rely on this income source. Here’s the part I really don’t like about this motion. If it passes, and the police begin enforcement, drivers could have their vehicles impounded and face massive fines and even jail time. Yes, you read that correctly. They want to put rideshare drivers in jail and take away the primary source of income, their vehicles, because of a sign. I get wanting to regulate Uber and Lyft but all too often it seems like the punishments come down on the drivers. 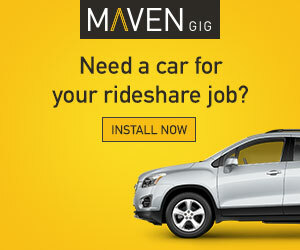 Rideshare drivers rely on their vehicles in order to earn money – apparently this isn’t obvious to everyone – so by impounding their vehicle, not only will they lose the few hundred a month from Firefly but they could end up losing thousands of dollars from the inability to drive for hire. And this could actually affect drivers in other cities outside of LA too. 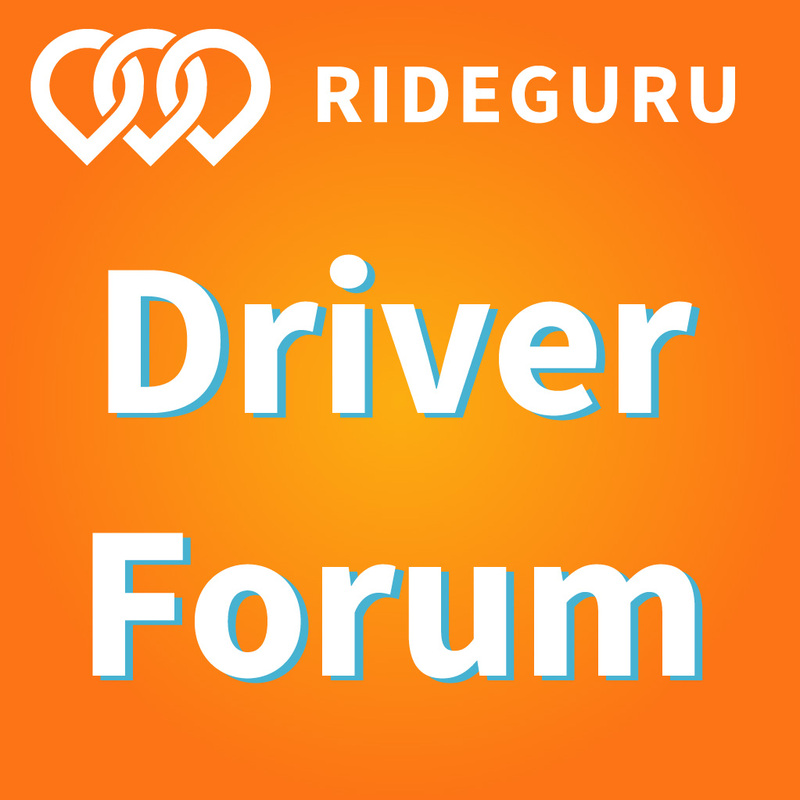 Since drivers don’t know where their next passenger will be headed, a Firefly driver in Orange County for example, could get a ride up to LA, and get his car impounded as soon as he crosses into LA if the cops spot him. That means that the city is trying to dictate earning opportunities for all rideshare drivers, not just the ones within its own borders. I have a feeling the city council just may not understand the realities of life on the road as a rideshare driver so hopefully this article will illuminate things for them. There’s an online petition (that I signed) going around that urges all rideshare drivers, and especially those of you that live in any of the Los Angeles City Council districts, to make your voices heard.